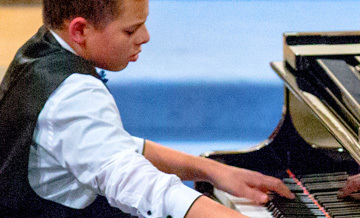 The 2020 Platform auditions take place during February half-term (w/c 22nd Feb 2020) in Routh Concert Hall at Bromsgrove School. The Final takes place on the afternoon of Saturday, 4 April. Please read on to find out how you can compete or join us in the audience to support our young musicians. 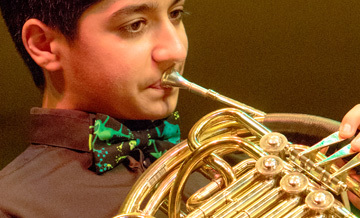 The Young Musicians' Platform depends entirely on public generosity. Charities, commercial and professional organisations also give generous help to enable musicians to fulfil their potential. We would welcome your help too. Are you an applicant with further questions? Are you an audience member looking for tickets? Take a look at our webpages for more information. You can also contact us directly by email or social media. We look forward to hearing from you. 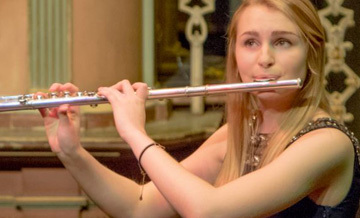 © Bromsgrove International Young Musicians Competition. Registered Charity 1155544.